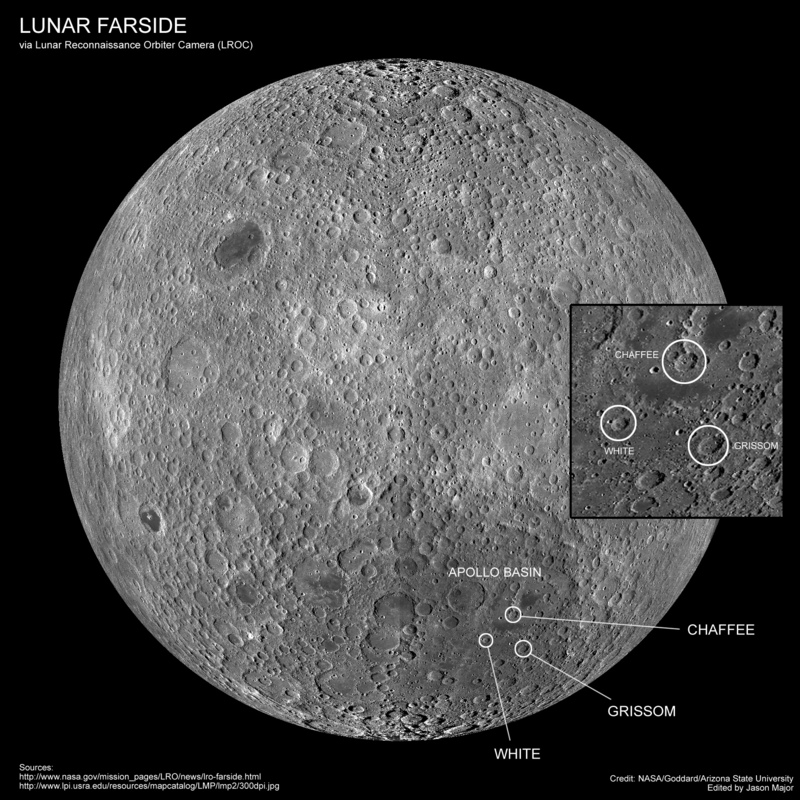 This is a reprint of a post from 2013, updated for the 2016 date. 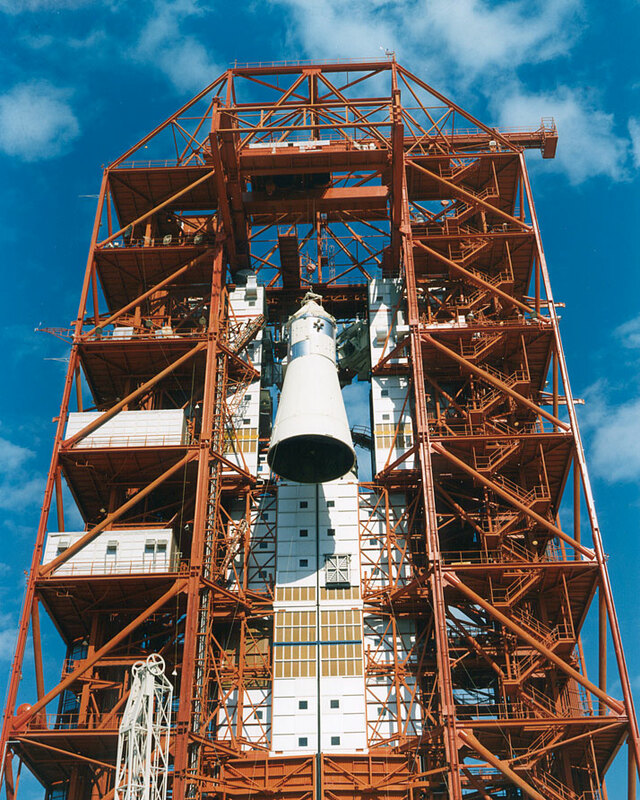 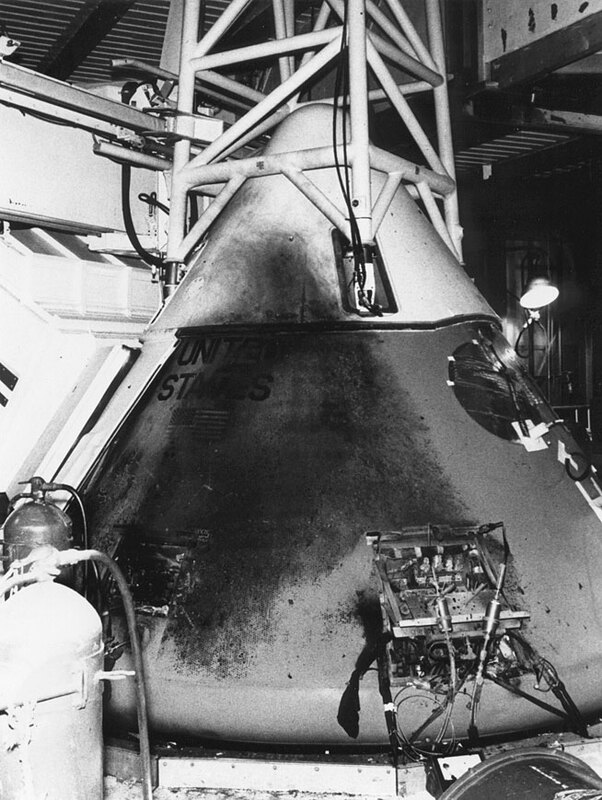 Today marks the 49th anniversary of one of the worst tragedies to befall NASA and human spaceflight: the fire that broke out in the Apollo 204 (later renamed Apollo 1) command module during a test exercise at Kennedy Space Center in 1967, claiming the lives of primary crew astronauts Virgil “Gus” Grissom, Ed White, and Roger Chaffee. 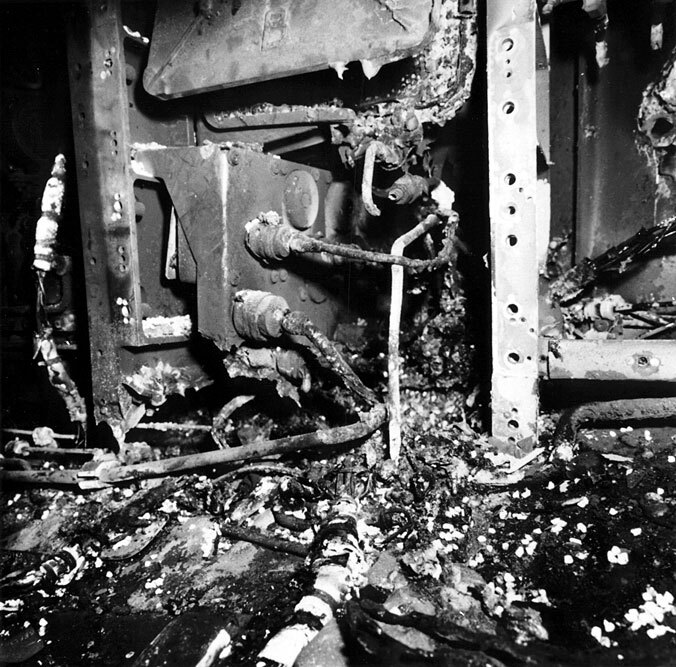 While it’s certainly not a pleasant thing to think upon, the Apollo 1 catastrophe had an undeniable impact on NASA’s Moon mission. 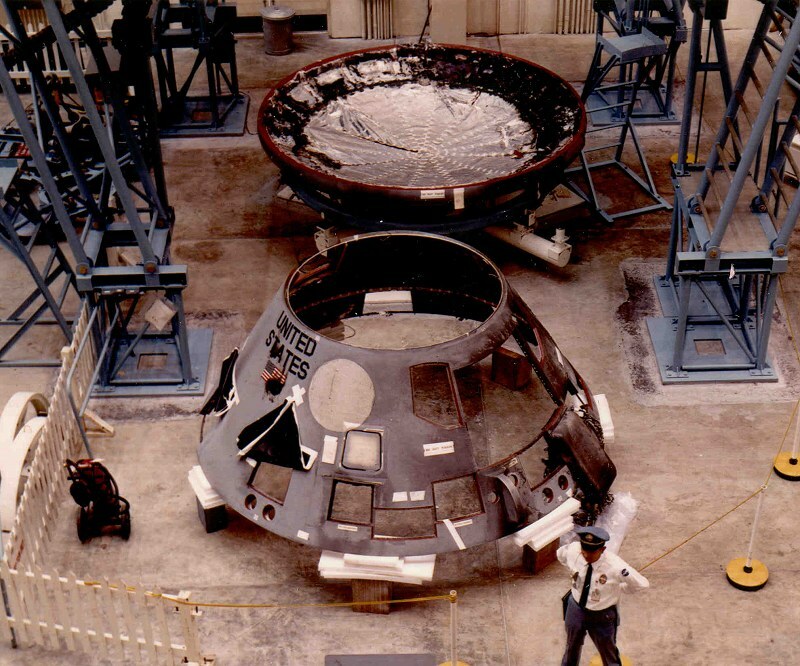 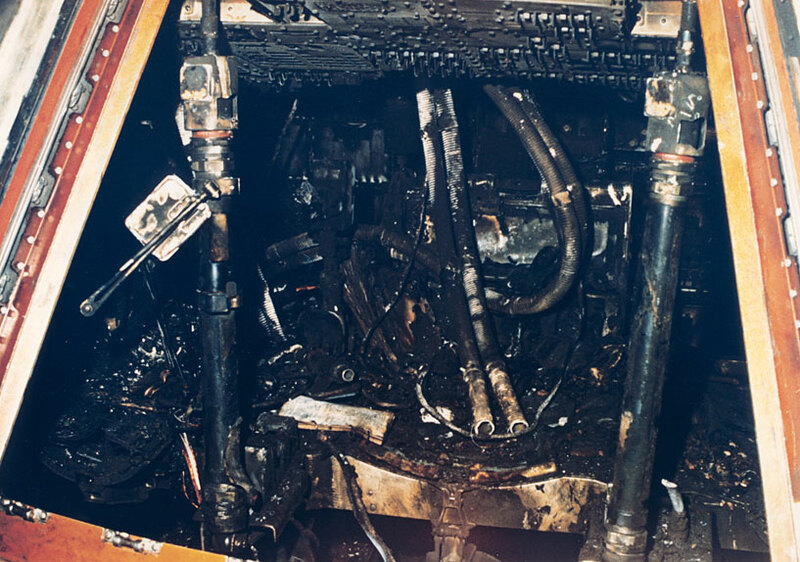 Although it resulted in the death of three talented young men in the prime of their careers it forced NASA’s engineers to redesign the Apollo spacecraft with more safety in mind which, ultimately, contributed to the success of the entire program. 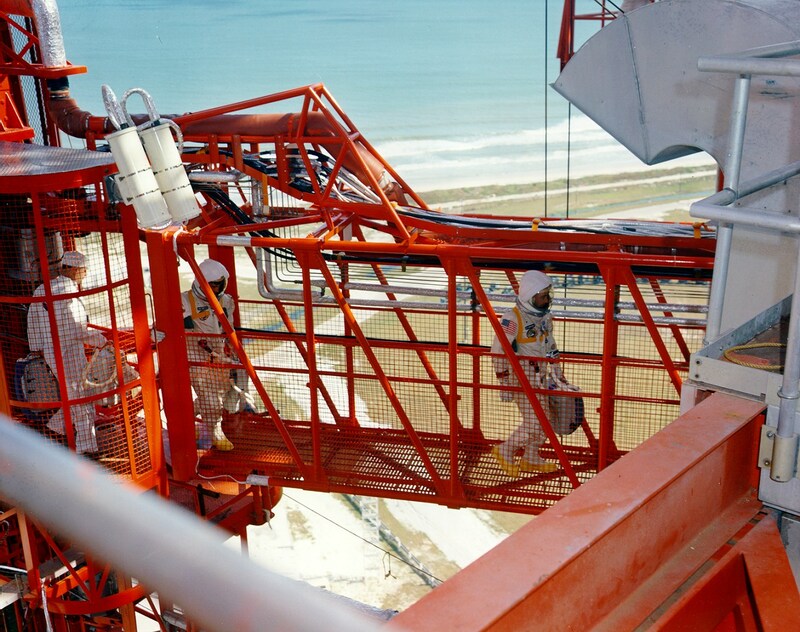 Without these redesigns the Moon landings might not have occurred just a couple of years later. 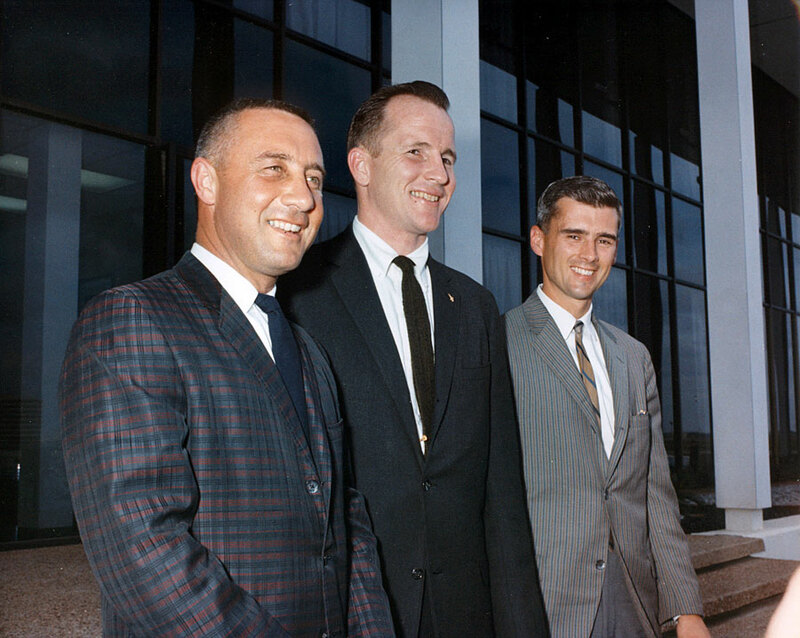 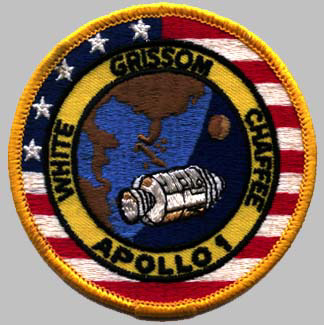 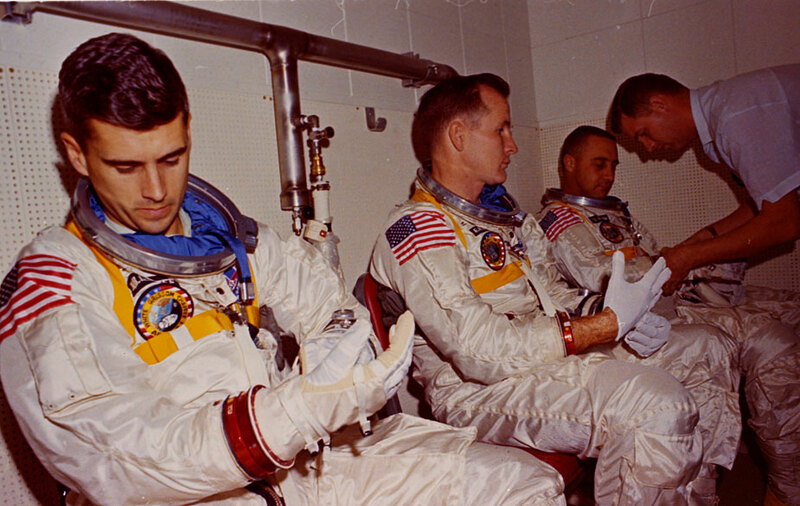 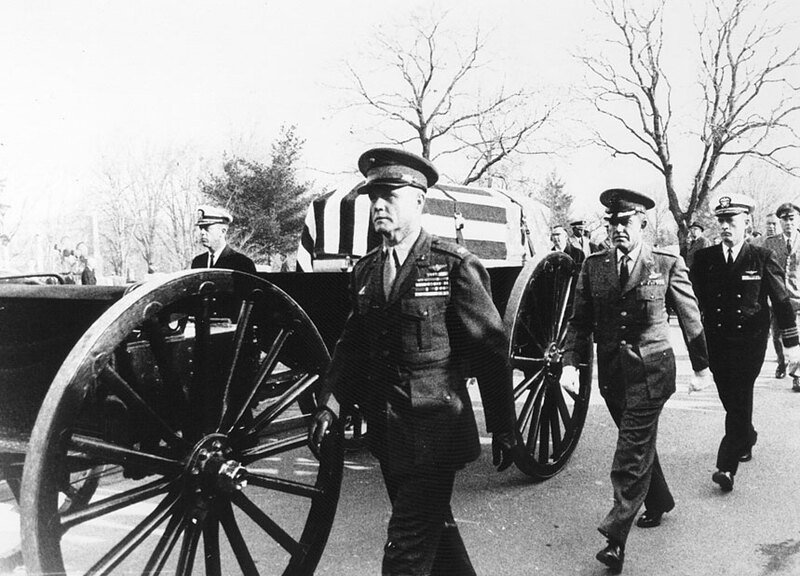 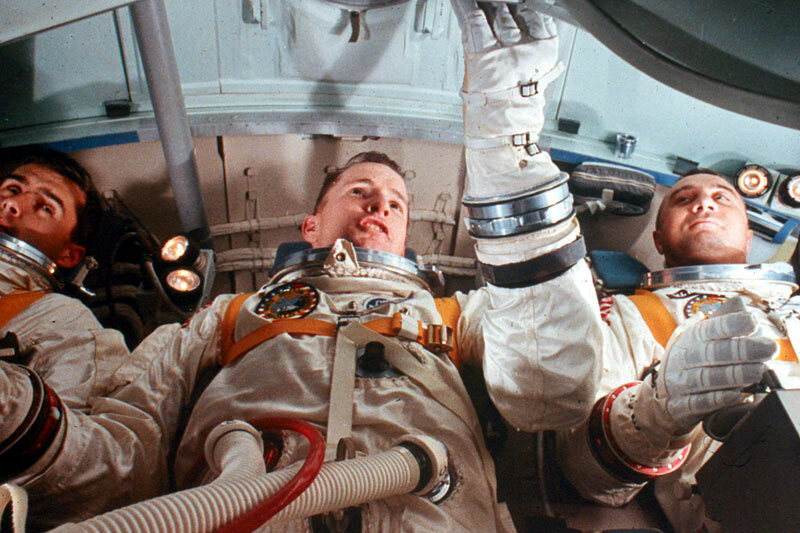 Despite the horror of what happened on Jan. 27, 1967, Grissom, White, and Chaffee’s tragic deaths were not in vain. 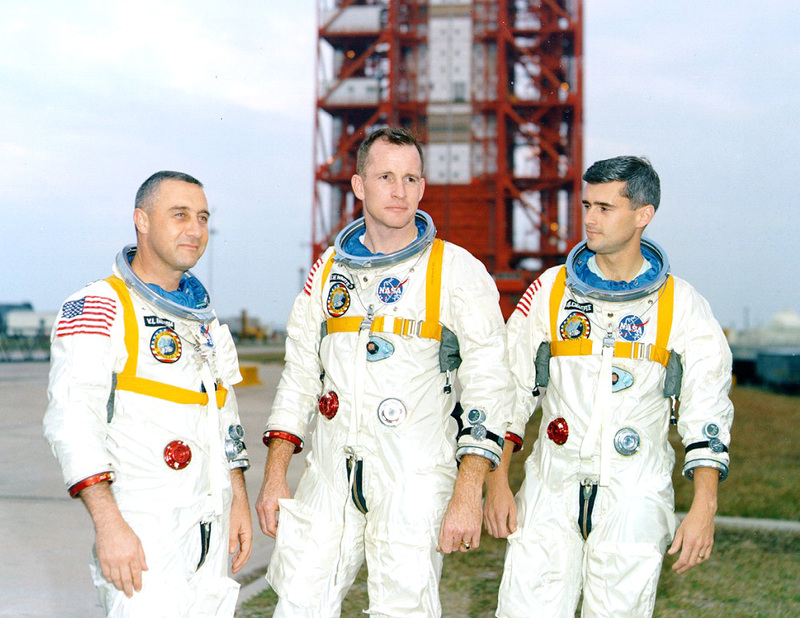 Added 1/28/16: Below is a video of a 1967 ABC special featuring interviews with the three Apollo 1 prime crew members. 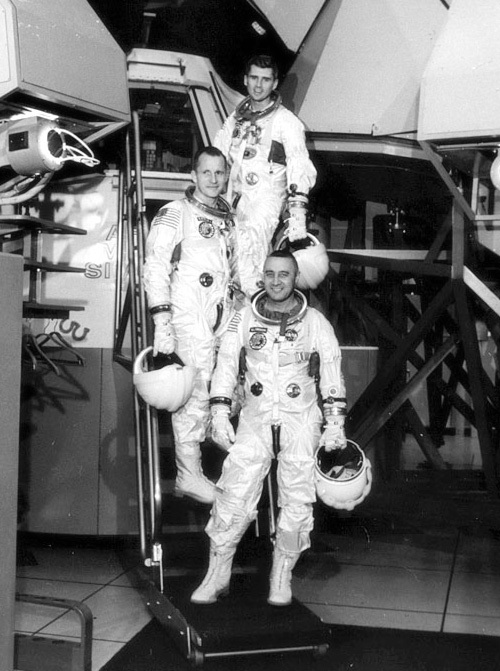 It was aired the same evening that the news of their deaths was reported. 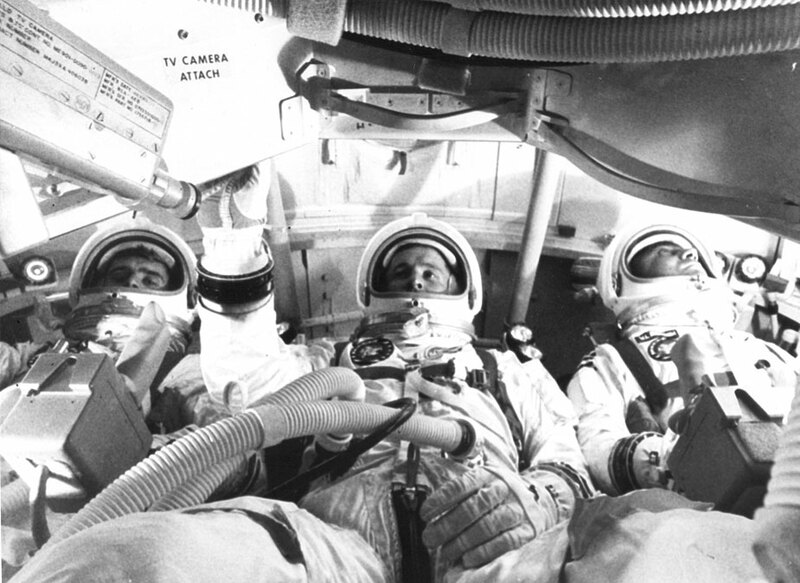 The second video is the full news report from the following day, Jan. 28, 1967.